Known by the botanical name of Chrysopogon zizanioides, (derived from Tamil), it is a perennial grass of Poaceae family that is native to India. 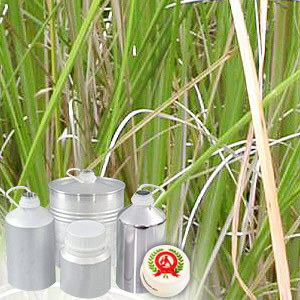 The derived Vetiver or khus contains over 100 identified components. 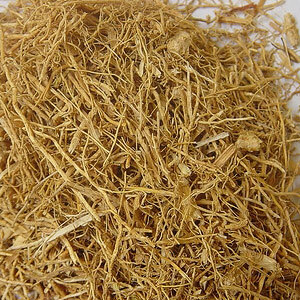 Available in amber brown and rather thick finish, its odor is described as deep, woody, sweet, smoky, amber, earthy and balsam. It has characteristics of fragrant essential oil distilled from its roots significantly depend on where grass is grown and climate & soil conditions.